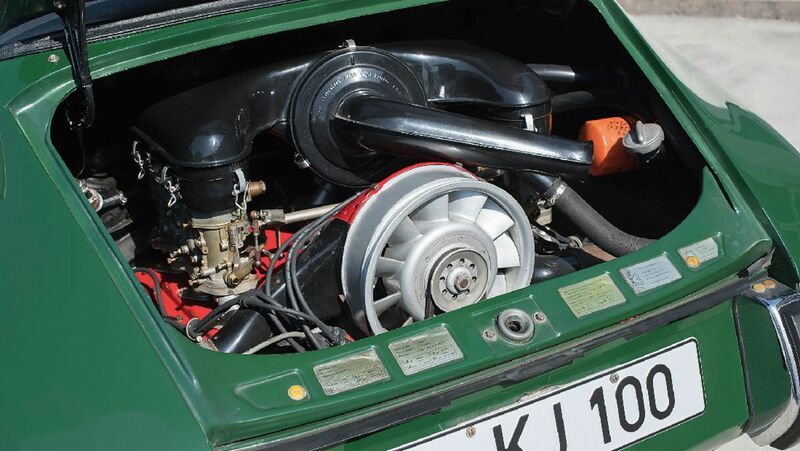 When the curtain was raised on the great new hope at the IAA motor show in Frankfurt in September 1965, it had already undergone a baptism. Just as the iconic term “Carrera” referenced Porsche’s early success at the famous Carrera Panamericana in Mexico, the name of the new 911 bearing a rollover bar was also intended to evoke motorsport connotations. “Le Mans” or “Monza” were obvious choices, but both were already taken. The Swabians had just won a crazy endurance race on Sicily for the fourth time in five years, the Targa Florio. 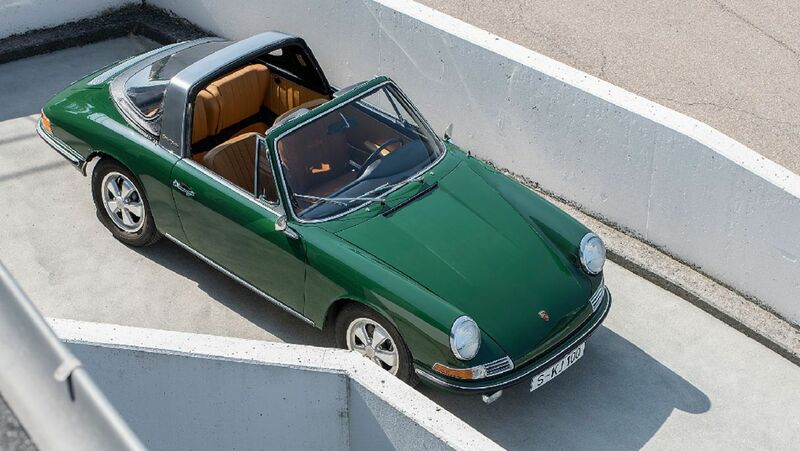 The name “911 Flori” was briefly on the table before domestic sales manager Harald Wagner casually ended the search for a name with the question: “Why don’t we just call it “Targa”?” The Italian term also means “licence plate”, but legend has it that this only came to light when the copywriters were working on the sales brochure. 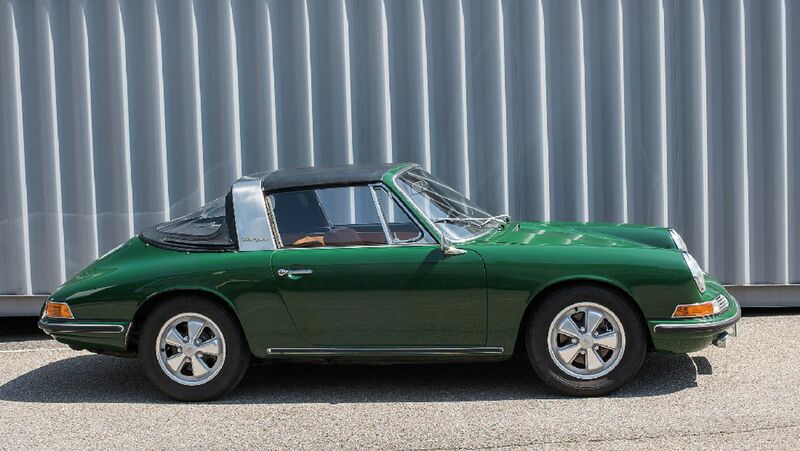 Be that as it may: “Targa” has long been as legendary and self-explanatory as “Kleenex”, although only Porsche models are allowed to bear this name. Text first published in the magazine Porsche Klassik “Special Edition – 70 years of Porsche race cars”. Copyright: The image and sound published here is copyright by Dr. Ing. h.c. F. Porsche AG, Germany or other individuals. It is not to be reproduced wholly or in part without prior written permission of Dr. Ing. h.c. F. Porsche AG. Please contact [email protected] for further information. Class benchmark in terms of performance and efficiency for five decades: The 911.